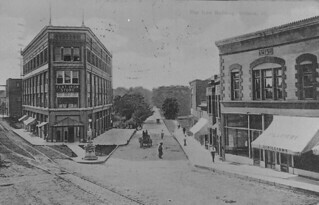 Champaign County Historical Society photographs collection, image 312a Champaign County Historical Archives, Urbana, Illinois. All images are provided for personal and educational use. Users planning to reproduce/publish images in books, articles, exhibits, videos, electronic transmission or other media must request permission.